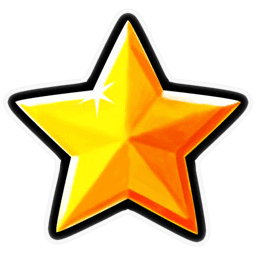 Play the new Power Stars™ on Gaminator! 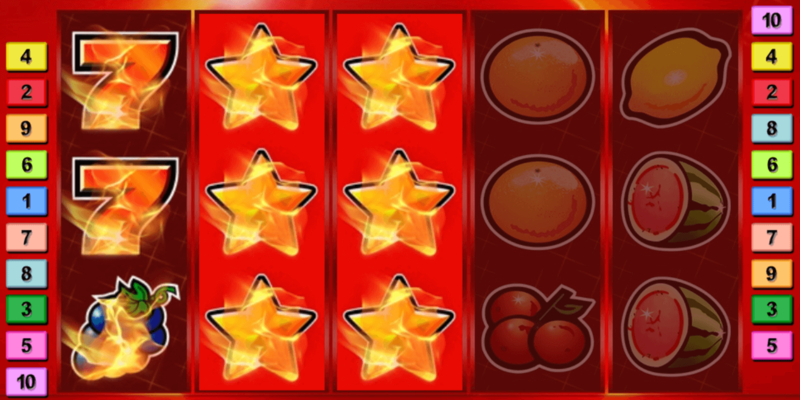 Experience the perfect balance between win lines and reel count in Power Stars™ on Gaminator! If one of the golden stars shows up on the reel two, three or four of the Power Stars™ game, the stars expand over all three positions of that reel and will grant you a free spin on the other reels. “Power Stars™ is one of those slot machines that instantly scratch that Vegas itch. That feeling at the back of your head and in your fingertips; the feeling that makes you wanna spin those reels until smoke comes out of the machine? Yes, we know that one, and we got just the thing for it, too! Power Stars™ is all about classic Vegas fun. Five reels with space for three symbols each give you plenty of canvas to play on, and with ten win lines (all separately activatable of course) there is also plenty of space for customization of your bets. And with how staggered the win symbols with this slot game are, customization of your bets each round is the most important contributing factor for your long-term success, and should be treated as such! Cherries are the lowest paying fruit symbols together with lemons. 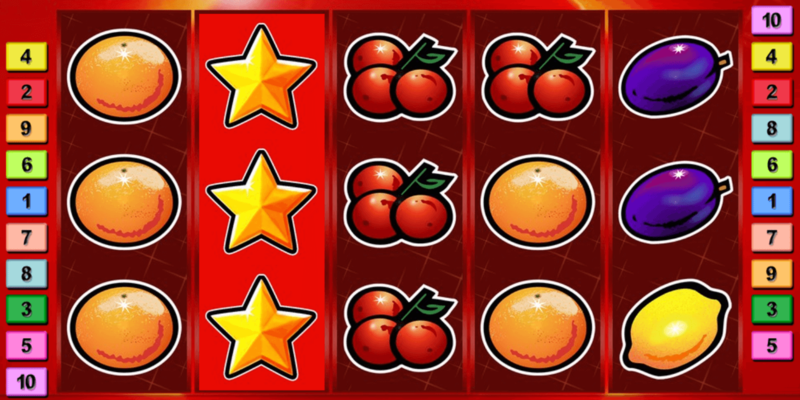 Oranges and plums start at the same initial multiplier, but managing to line up 5 of them along any given win line will actually reward you with significantly higher winnings than cherries or lemons would. Next come watermelons and grapes, both giving you the same amount of wins no matter if you aligned just three of them along a line or the full set of five. The Bell symbol is a solid symbol which is only being beat by the glowing sevens and the golden stars themselves. Compared to the fruit symbols, this icon pays out significantly more. The sevens themselves net you twice the winnings of the bells, surpassing the increase in potential winnings considerably once more. The golden stars themselves act as soft wild in this slot machine. A single star can replace any needed win symbol along a given win line, while giving you the maximum payout possible. The real kicker is the fact that the golden stars can fill out the entire reel, and even freeze the reel while triggering a free respin of all the other reels. 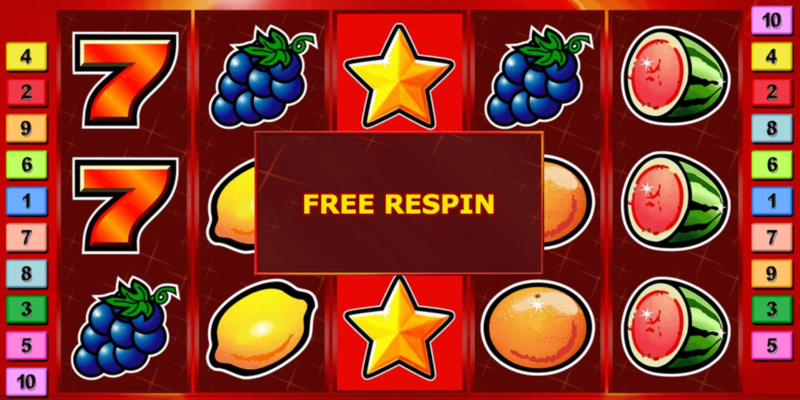 That’s right, with the exception of reel 1 and reel 5, you always have the chance to trigger free spins while increasing your chance at a juicy jackpot! Add to this the fact that there’s always the gamble feature to further your winnings, and you got the perfect storm of possibilities to make Power StarsTM the slot machine of your choice, time and time again! Gaminator, the social casino for true fans! Top Vegas slots for true veterans. Top online slots from top developers of the genre, tested, verified and regularly updated. Enjoy gaming the way you are used to from the casino or the sports bars, with Vegas flair, generous bonuses and weekly promos helping you up the ante every time you play. The Gaminator Social Casino is new outlet from the same team who made the Gaminator mobile app, serving the best slot machines to hundreds of thousands of players every day.